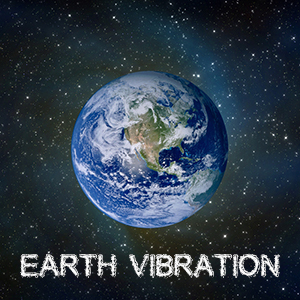 Details: Earth Vibration / Love, Calm, Enhance (Strong) / 45 Minutes / Planet Earth is our center to the universe and one of the strongest sources of powerful vital vibrations. This is the ultimate spiritual alignment dose for harnessing these potent earth vibrations for chakra grounding, leveraging, grounding, and strength. Rooting yourself in the center of the Earths vibrational field offers powerful protection and an intense source of vital energy. Use daily in the morning for continued all day alignment and powerful leveraging of one of the most powerful sources of energy available anywhere.